1. 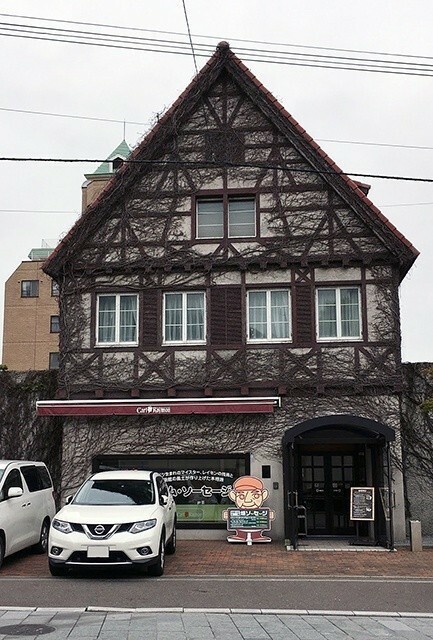 Hakodate Carl Raymond House Motomachi. 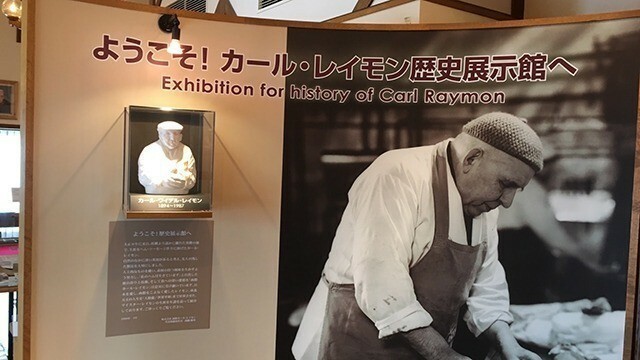 You can’t think of the food scene in Hakodate without thinking of Carl Raymond House. 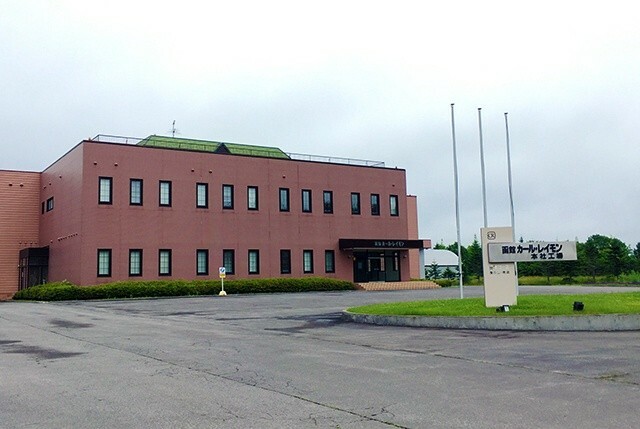 Raymond House Motomachi is nestled at the foot of Hakodate Mountain, at the site of Carl Raymond’s old factory. 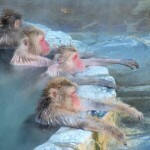 With just a hint of the exotic, you’ll definitely want to visit this spot when you’re sightseeing in Motomachi. 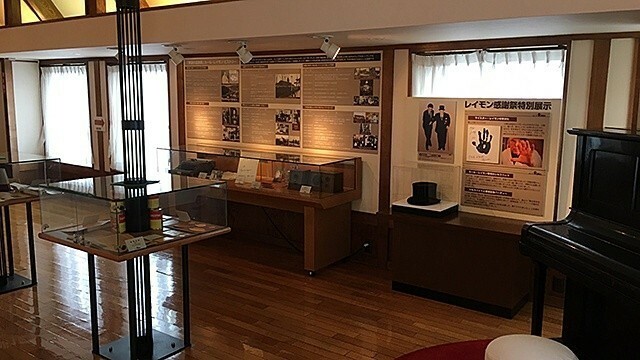 The first floor has a shop and fast food area, and the second floor has the Raymond History Exhibition Hall, which you can enjoy for free. If you visit the website, you’ll find coupons to use at the fast food restaurant, so don’t forget to print them out and bring them along! 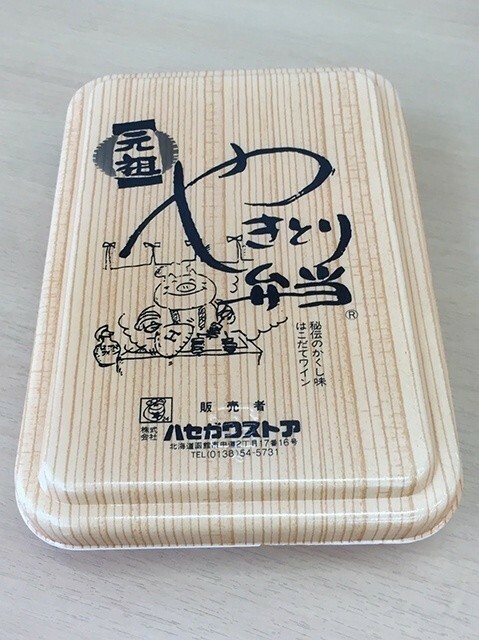 Ranking in the Top 3 of Hakodate foodstuffs, you’ll find the Hasegawa Store, known in short as the HaseSto, and its Yakitori Bento. 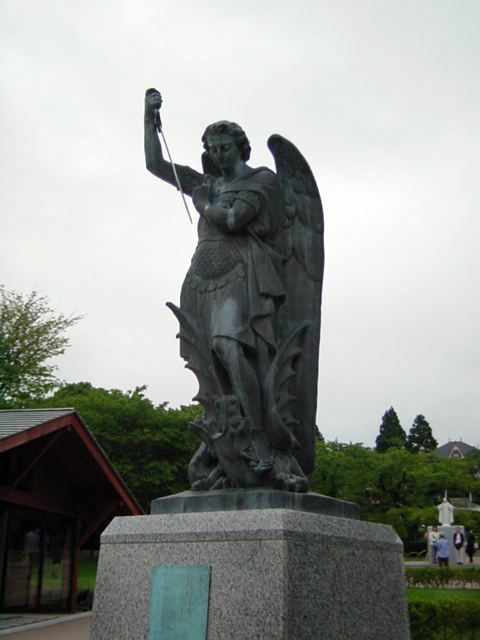 If you take a look around within Hakodate City, I think you’ll find these scattered about here and there. 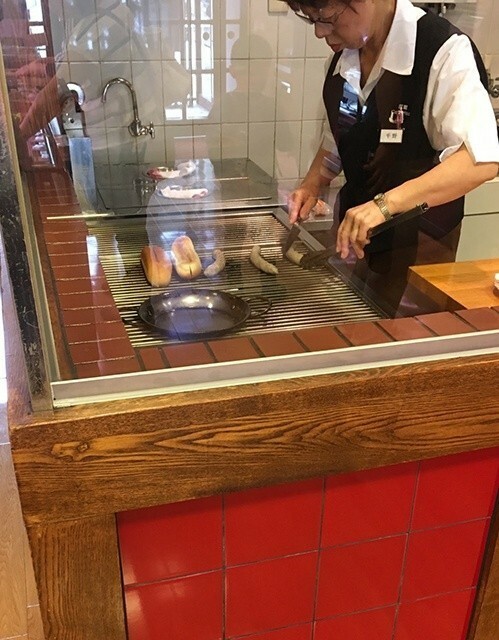 If you’ve never tried it, make sure to drop by at least once and get a taste of this culinary gem. Despite the name, yakitori, which suggests chicken, the regional version is made with pork. There are two flavor options, shio and tare, but you can also order a mix of the two. 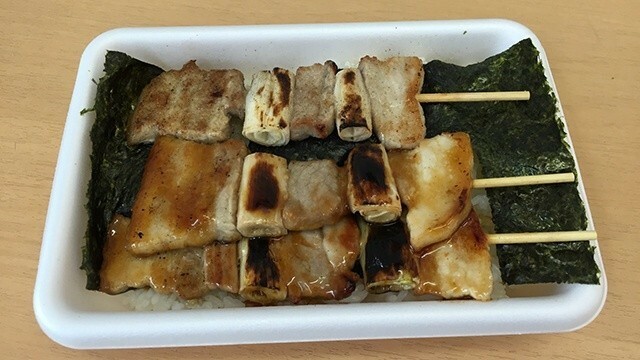 My personal recommendation is the 3-skewer Yakitori Bento (small), with one shio skewer and two tare. The lid has slits just the right size for the skewers, so if you put in your skewer and pull it out while holding the lid down, the meat should slide of easily and with no mess. 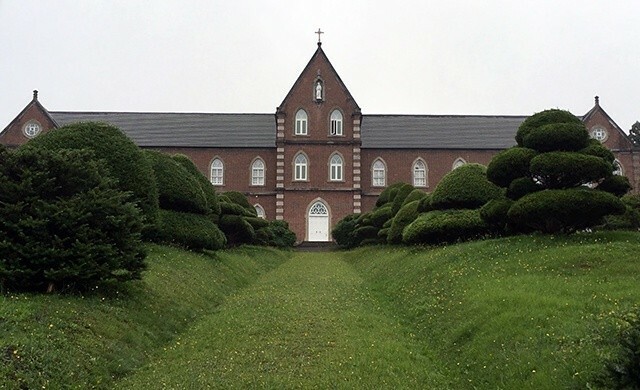 You can’t leave Trappistine Convent off of any list of Hakodate’s sightseeing spots. The first female monastery in Japan, you can feel a sacred air as soon as you step onto its grounds. 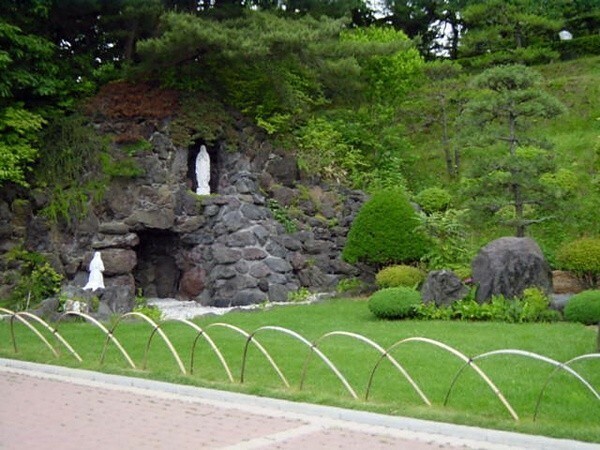 In addition to the holy statues within the courtyard, there is a museum, and within the convent’s strict atmosphere, you’ll be able to have a window into how the nuns live their lives. 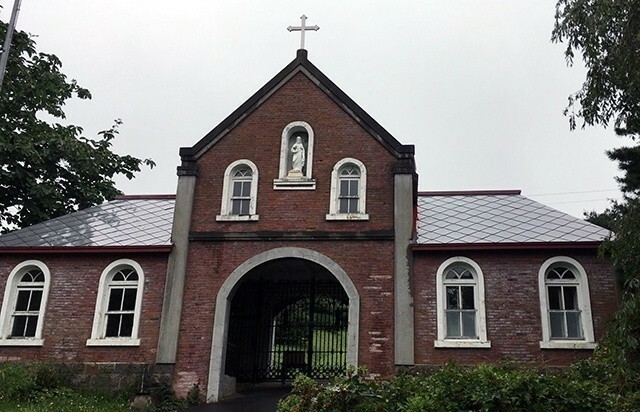 You should also take a look at the Shimin no Mori right near the entrance, mentioned on many sites offering information about the Trappistine Convent. 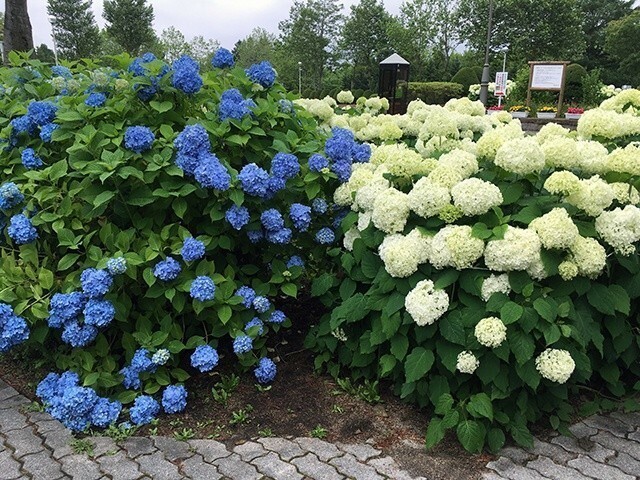 The Shimin no Mori is the largest hydrangea garden in all of Hokkaido, boasting 13,000 separate shrubs of colorful hydrangea, their blooms spread out far and wide across the garden. The best time to come see the garden is between July and August, a perfect time to take a slow, quiet stroll through the garden’s 2km long walking path. When you get back from your walk, my personal itinerary always involves a short rest at a shop that offers deliciously rich soft-serve. 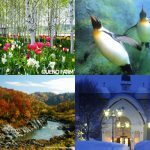 For most people, the name Carl Raymond certainly calls to mind first and foremost the Carl Raymond House Motomachi, but the main headquarters Carl Raymond factory is also located a ways outside Hakodate City. 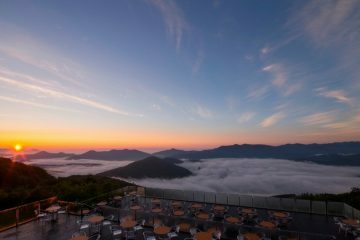 You’ll need to make a reservation in advance, and won’t find too many other people visiting this hidden gem of a tourist spot. When you first enter the factory, you’ll be invited to watch a video about Carl Raymond, and then guided to a window on the 2nd floor and given plenty of time to take in the manufacturing process going on below. When you get back from your observations, there’ll be a tasting prepared for you, and you’ll be able to buy products directly from the factory at a 10% discount of the normal price. 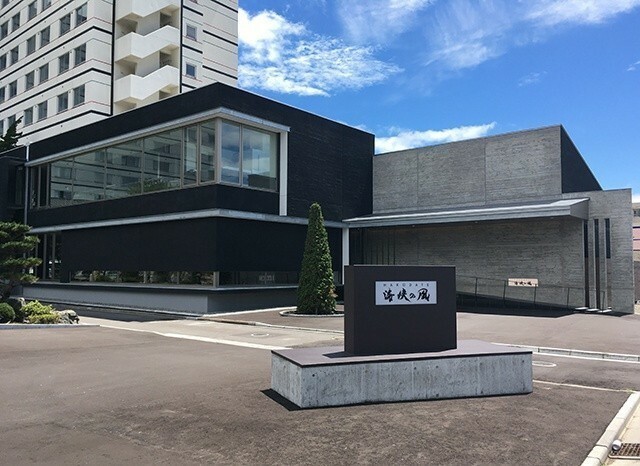 On the first floor of the Hakodate-Meijikan, you’ll find Hakodate Wine’s Western Branch. 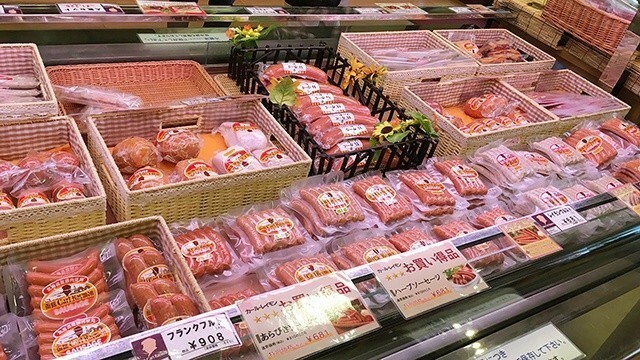 Here, in Nanae-cho, you’ll find their main store. 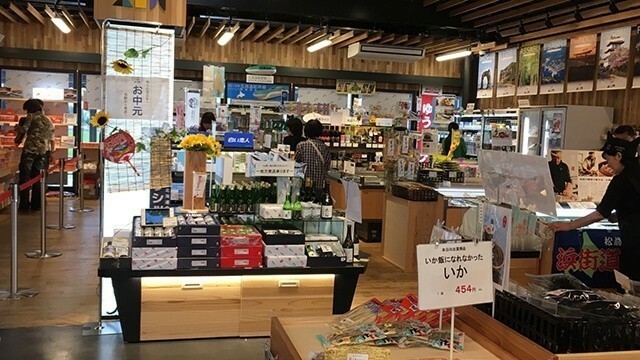 This is the store located right next to Hakodate Wine’s main production site, where you can directly purchase their wares. 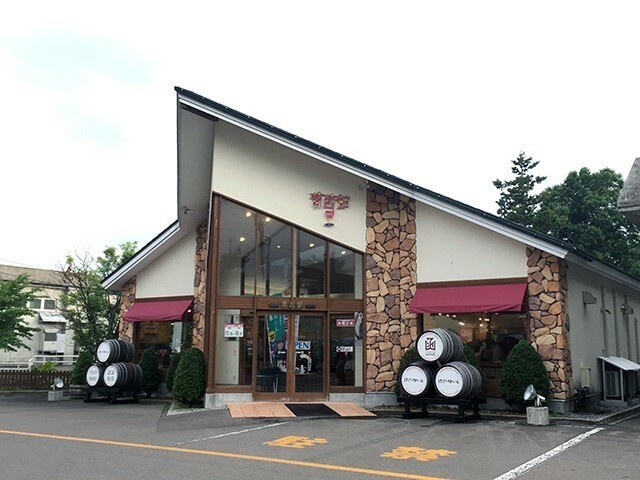 With no less than 5 types of wine always available for free tasting, and special winery-exclusive products, the store also offers the popular wine-flavored soft serve in both red and white. Reserve your visit in advance and you’ll even be able to tour the winery itself. 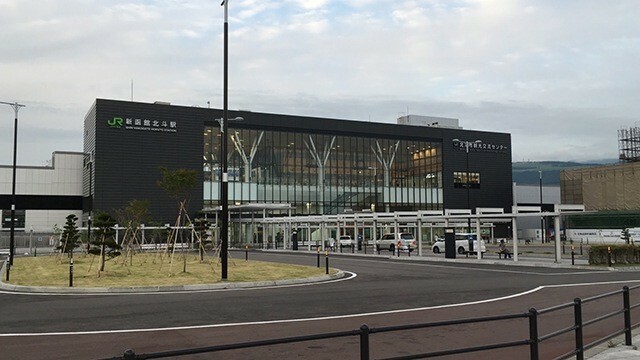 Hokkaido’s Shinkansen line opened on March 26, 2016, and its final stop is New Hakodate Hokuto Station. 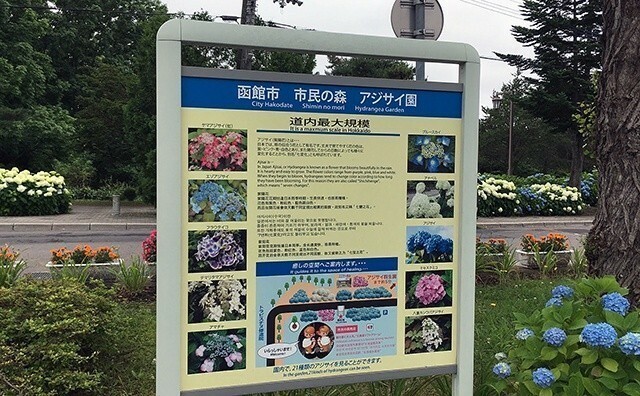 Although the station has Hakodate in the name, it’s actually located in the nearby Hokuto City. 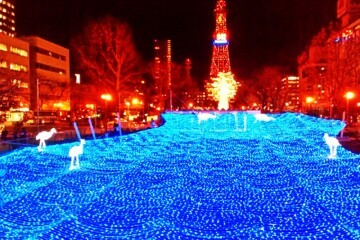 Because of this, it’s quite far away from Hakodate Station. 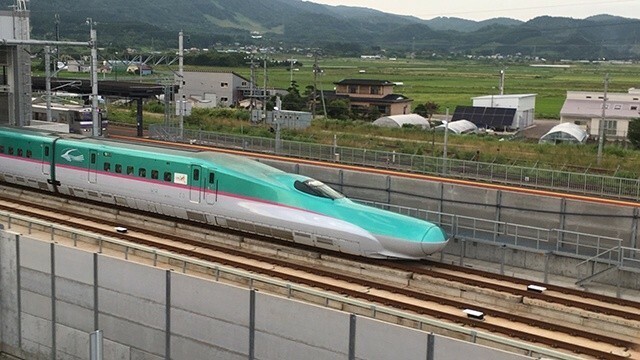 To get into Hakodate city from here, you’ll need to change trains. 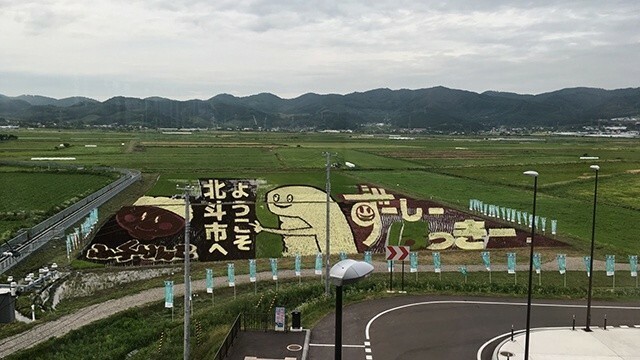 Past the open walk on the station’s second floor, you’ll be able to see a giant piece of rice paddy art through the windows. 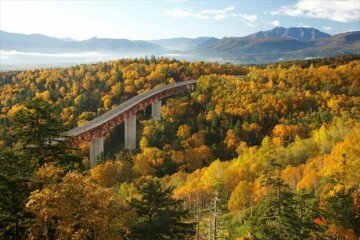 Not only that, there’s a sightseeing spot you won’t want to miss just outside the South Exit, the Best Viewpoint for the Hokkaido Shinkansen. 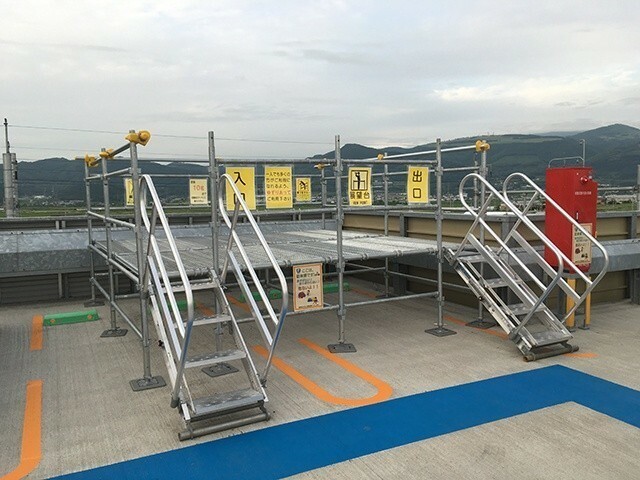 A simple viewing platform has been set up on the roof of the municipal parking lot, and from there, you can watch the bullet trains arriving at the station. 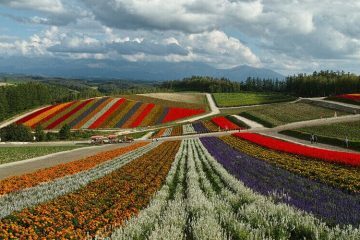 If you’d like to get some good pictures of Hokkaido’s bullet trains, I recommend you skip the platform and head over to this viewpoint. 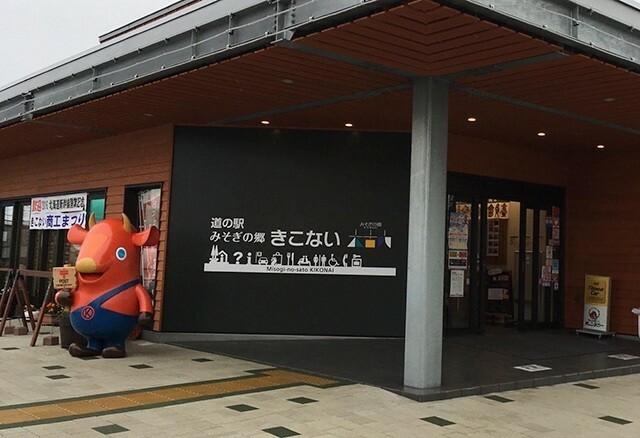 Hokuto Fishery opened in 2015 as a directly run local fishing cooperative that offered their products directly through a store that allows customers to eat in. 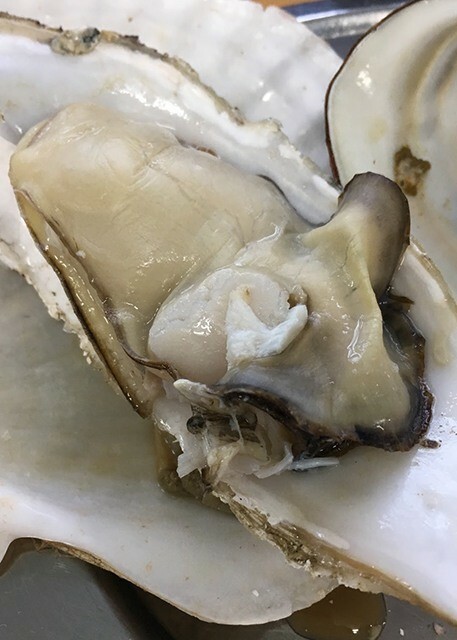 You can eat oysters, clams, scallops, whelk, and many other shellfish, which are steamed and roasted on hotplates. 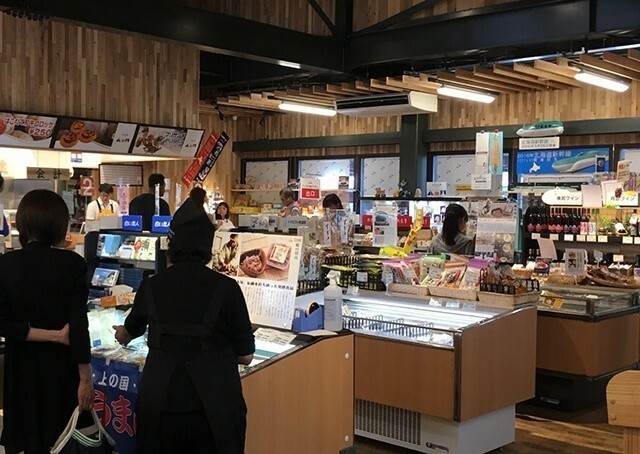 The prices and variety of frozen offerings change depending on the time of year, but watching your seafood cooked up in front of you as you dine feels quintessentially Hokkaido, no matter the season. 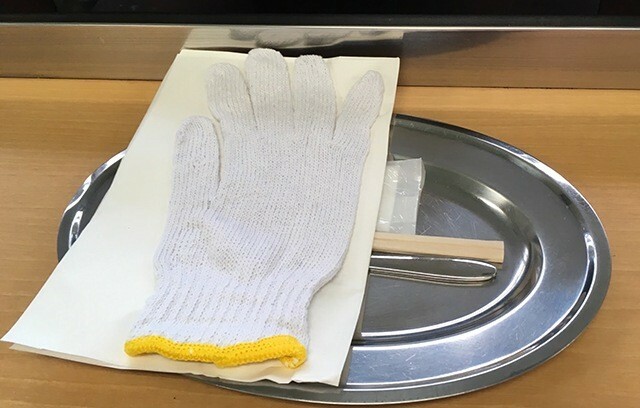 The safety gloves prepared at the table seem to be suggesting you cook your own seafood, but don’t worry, the staff are more than happy to take care of the cooking for you. 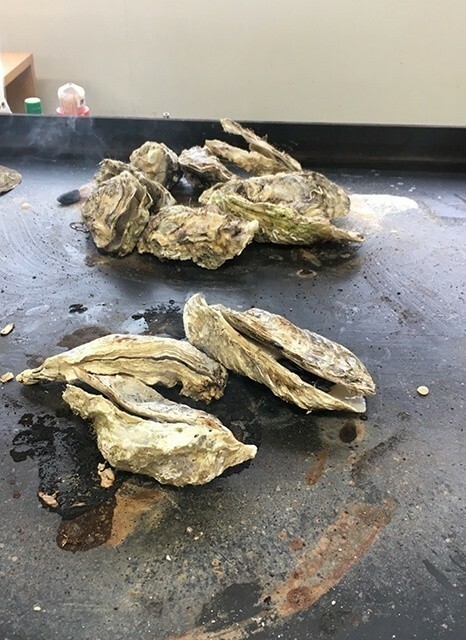 When I visited, the oysters were frozen, but after being steam-roasted on the hotplate under a metal lid, the oysters turned out large, plump, and juicy. 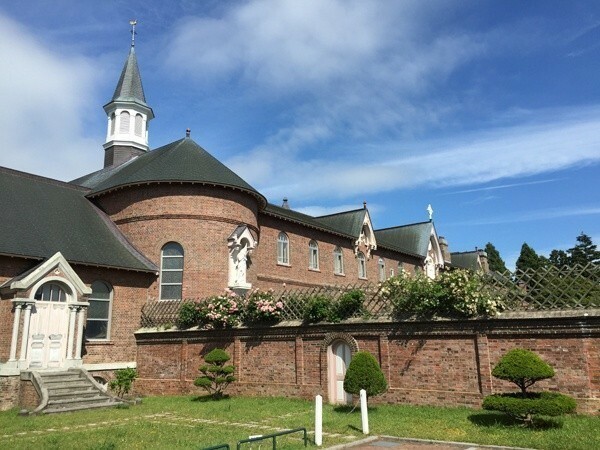 The Trappistine Convent is usually mentioned on lists of Hakodate’s tourist spots, but Hakodate is also home to the Trappestine Monastery. The first photo has you peering past the fence to the inside, and the second shows the view that awaits you within. 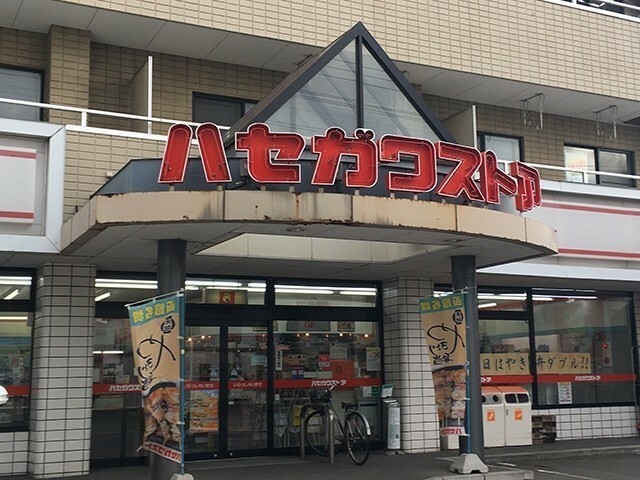 The popular Hakodate souvenir, Trappisitine Cookies, are made here. At the shop, located in the parking lot, you’ll find different products made at the monastery for sale, but you’ll definitely want to at least try the soft serve while you’re here. It’s made with a hearty addition of Trappist’s fermented butter, produced from the milk of cows local to Hakodate’s surrounding area. 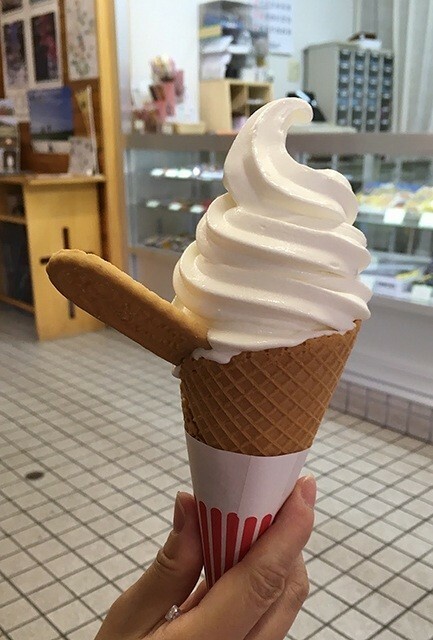 The soft-serve has a creamy texture and fresh, slightly buttery aftertaste and aroma. Its unique feature is the Trappist Cookie you’ll get in lieu of a spoon. You can choose either a cup or a waffle cone, but I recommend the waffle cone, also made with fermented butter. 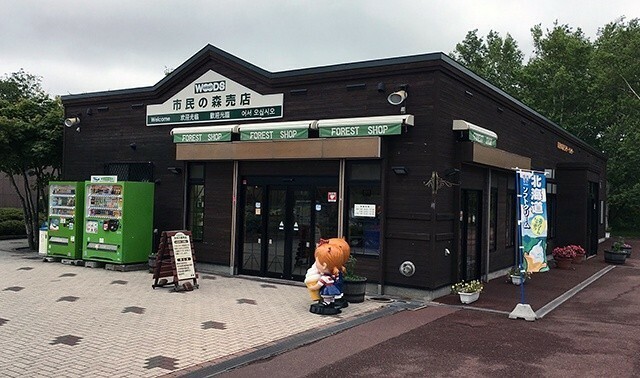 Near Hokkaido Shinkansen’s Kikonai Station, there is a rest stop, or Michi no Eki, called Misogi no Sato Kikonai. 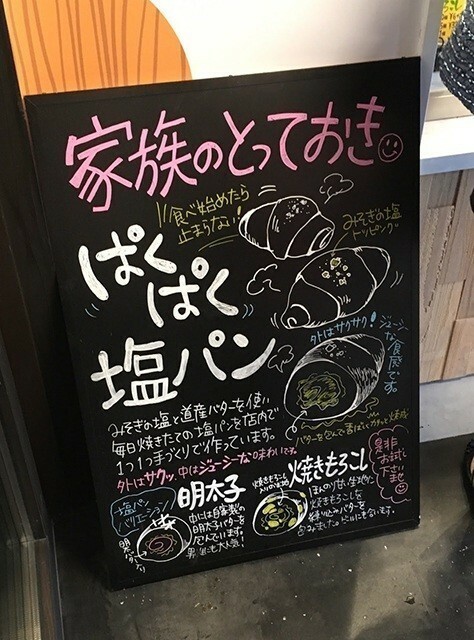 Only just opened in 2016, this fairly new Michi no Eki sports restaruants, shops, and a bakery. 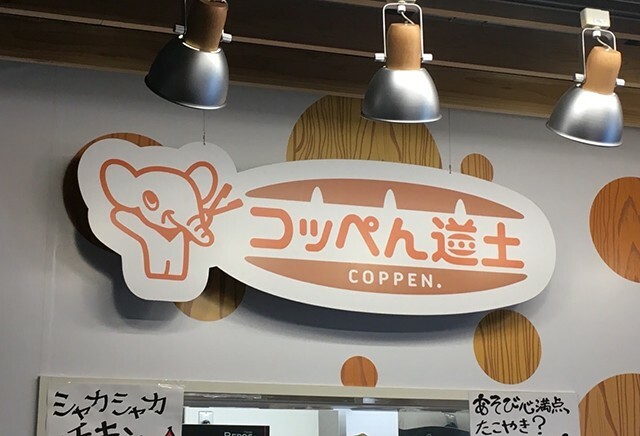 At Coppen-Doushi, you can enjoy freshly baked bread as well as the ever-popular Coppe-bread sandwiches and salted bread. 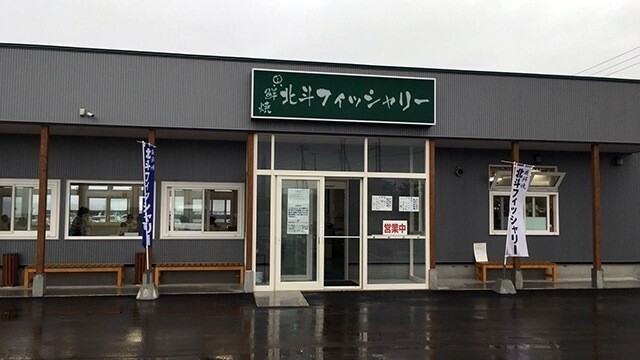 The Hotel Seabreeze (Hotel Umi no Kaze) was opened on April 25th of 2016 as a separate wing of Yunokawa Hot Springs’ Yumoto Takumototei. 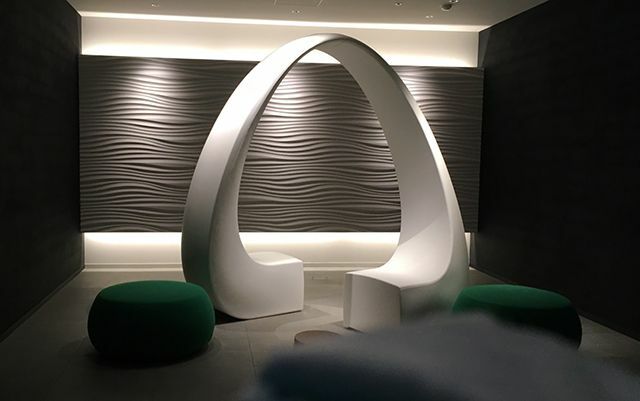 The hotel was opened on a concept of Taisho Romance, Showa Retro, Heisei Modern, and the stylish interior has the air of a relaxed luxury hotel. 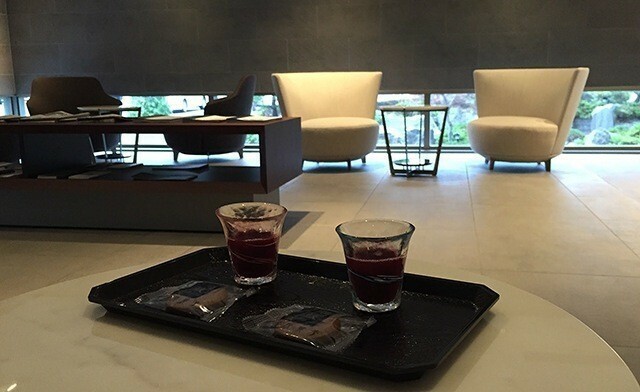 Once you enter, your first task is check-in, when you’ll be offered welcome drinks and snacks, which you can enjoy at your leisure as you’re checked in. Next, you’ll leave the stylish space and head up to your room. 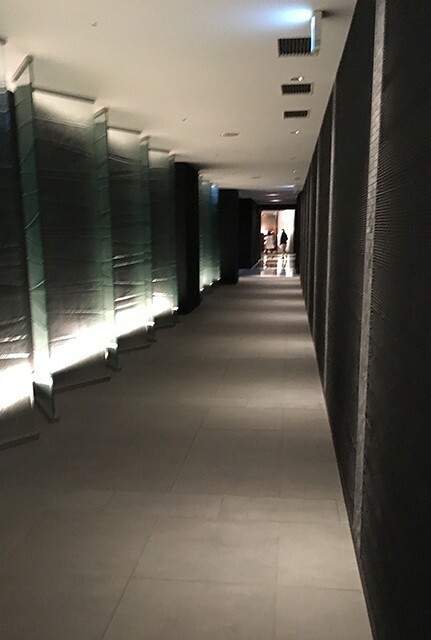 The hotel is connected to the Yumoto Takumototei next door, meaning that not only will you be able to come and go without stepping outside, but you’ll also be able to avail yourself of the baths at the Takumototei. The room I stayed at was the slightly luxurious Western-style Observation Bath Room. 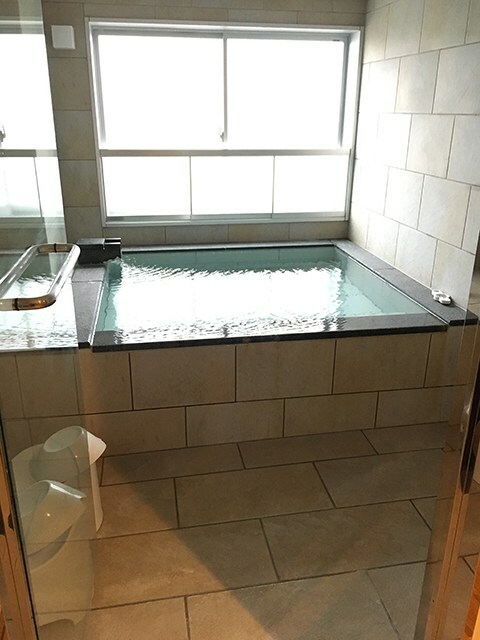 The rooms are spacious and equipped with observation baths, that you’ll be able to enjoy in complete privacy 24/7. 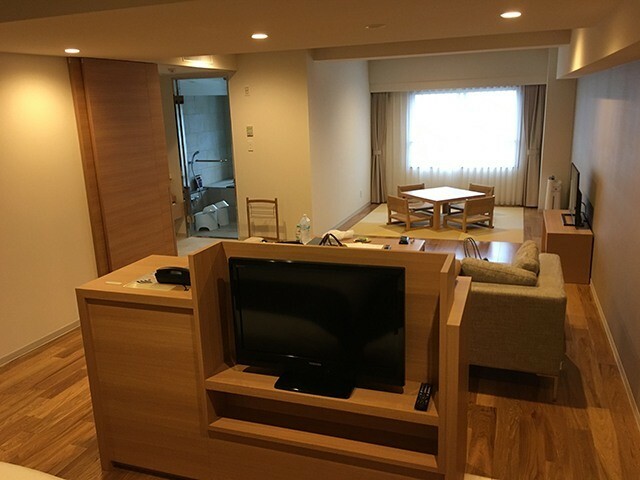 The rooms are the best thing for melting away some of that fatigue you’ve worked up seeing Hakodate’s sights. 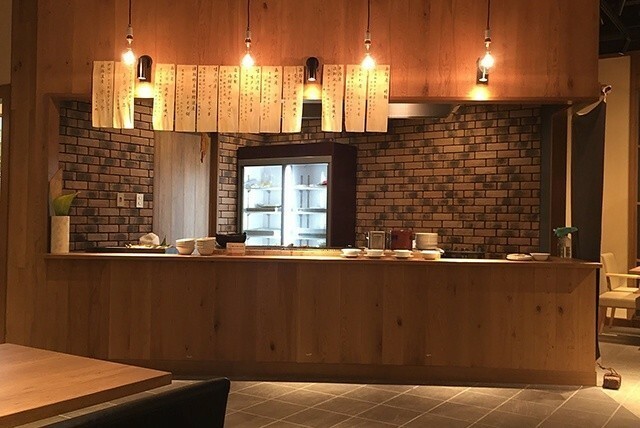 At the Seikan Market restaurant, you’ll be able to enjoy fresh seafood and buffet-style dining. 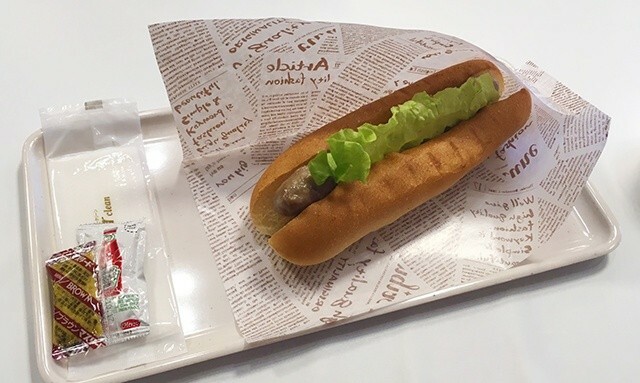 The restaurant’s unique quirk is the lack of meat dishes on the menu. For the types who personally need to have meat at every meal, I recommend you try the richly varied seafood selection and delicious, creative meals they offer. 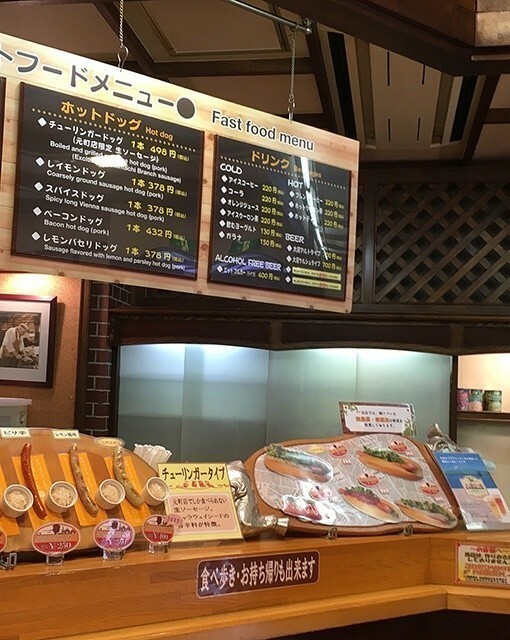 They’ll offer to fry or roast your order right in front of you, and if you like, you can also watch them prepare a live squid in front of you. The freshness of the food is unparalleled! 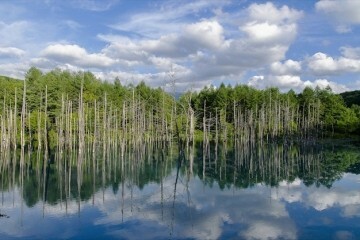 I’ve shown you several Hakodate tourist spots you can take in on a one-day drive. 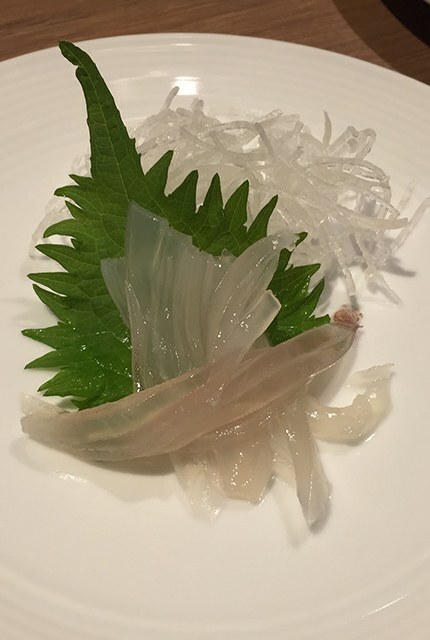 I’ve tried my best to focus on hidden gems and to avoid listing too many of the ‘standard’ tourist spots, and I’ve also focused on introducing culinary hilights. 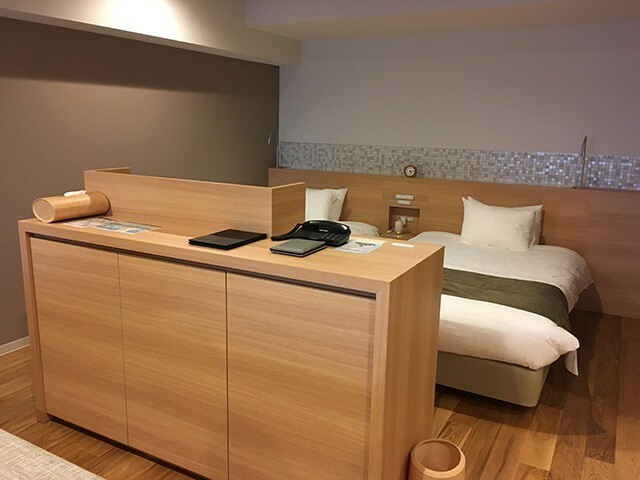 And now, in closing, I want to say a few more words on behalf of the Hakodate hot spring hotel, Hotel Seabreeze, which besides being brand new and only opened in 2016, is one of the best hot spring hotels for melting away your road-weariness in a beautiful, relaxing environment. 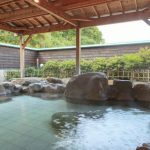 It’s a bit on the pricey side, but the service you’ll get more than makes up for it, and it’s the hot spring hotel I recommend most in Hakodate! We’re heading into the summer season now, so there will be many festivals and events to look forward to. 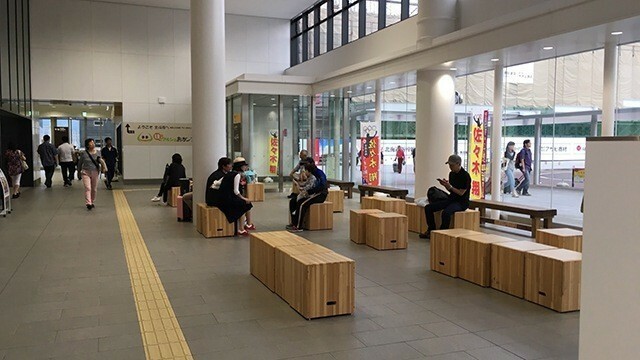 Visitors to Hakodate have increased since the Hokkaido Shinkansen started running, and it can be a little hard sometimes to reserve hotels and other accommodations. 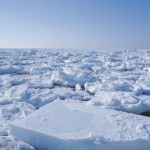 Be sure to set up your reservations and travel plans well ahead of time, and enjoy your visit to Hakodate to the fullest!